We scour Instagram daily to bring our followers the best & most interesting recipes from the #feedfeed community. Now it's time to take a closer look! Here are our top performing posts across all of our accounts this past week. @thefeedfeed Click here to follow this account on Instagram. This might just be the easiest (& most delicious) cake you've ever made! 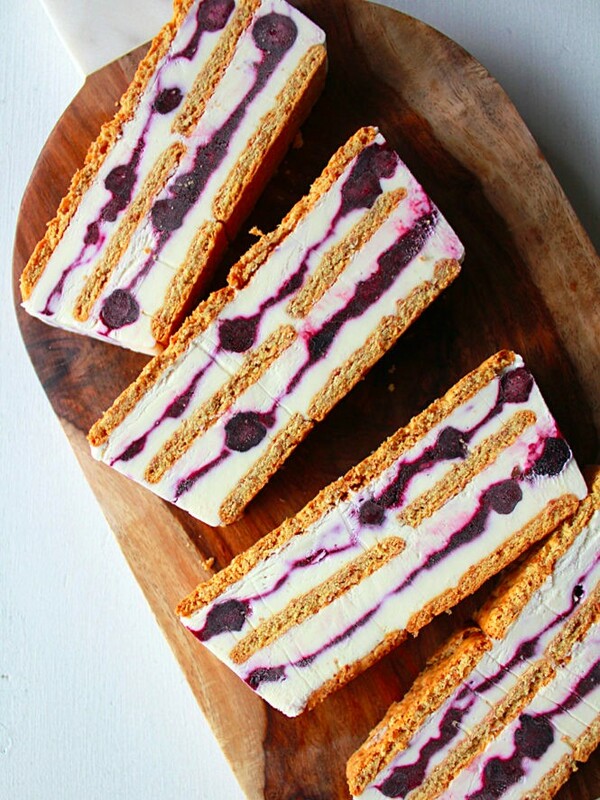 It includes layers of graham crackers, lemony cream cheese & a quick homemade blueberry syrup. @thefeedfeed.vegan Click here to follow this account on Instagram. 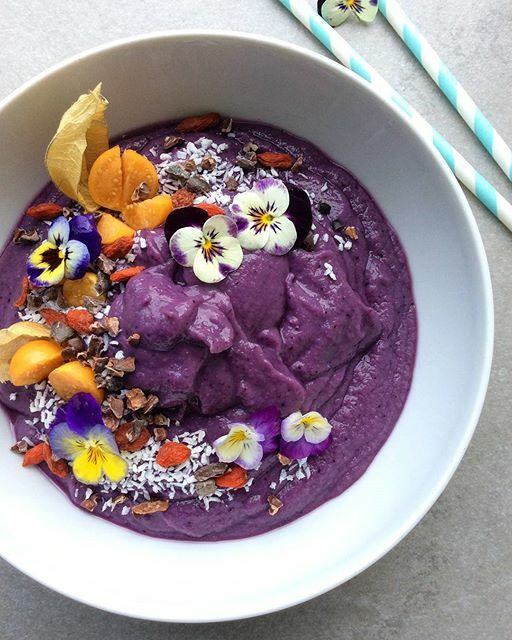 The base of this dairy free ice cream is made from purple sweet potatoes which are blended with creamy coconut milk and tahini paste for a delicious and naturally sweetened dessert. @thefeedfeed.chocolate Click here to follow this account on Instagram. How to improve a chocolate chip cookie? 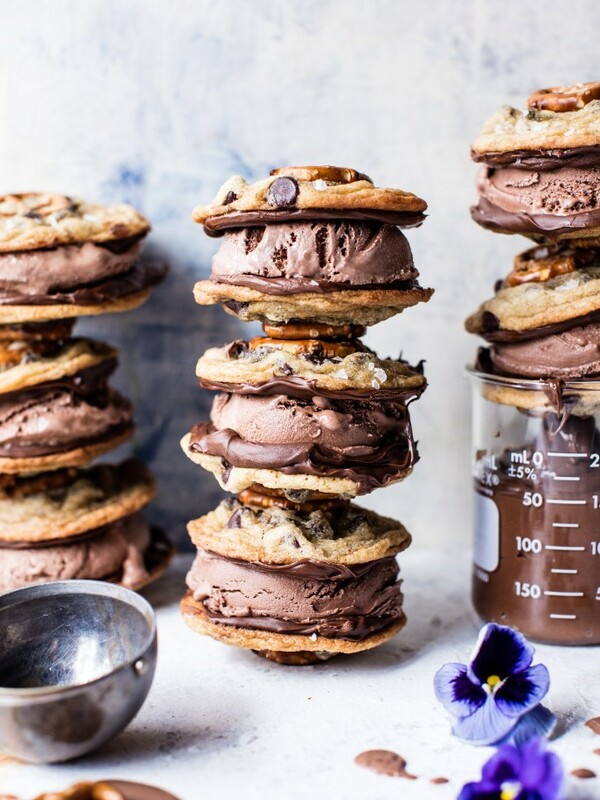 Add salty pretzels, decadent nutella and rich chocolate ice cream! @thefeedfeed.glutenfree Click here to follow this account on Instagram. 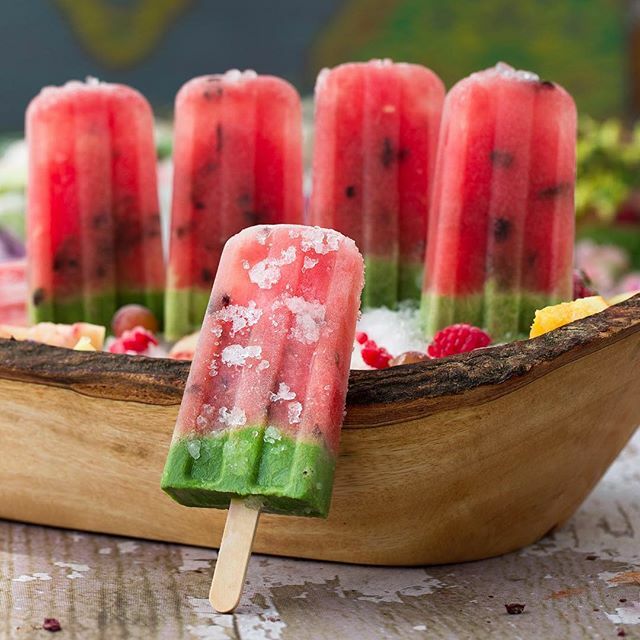 Kids (and grown-ups alike) will love these Watermelon Pops packed with fresh watermelon, yogurt and kale. They are so tasty they won't even notice how healthy they are! @thefeedfeed.cocktails Click here to follow this account on Instagram. 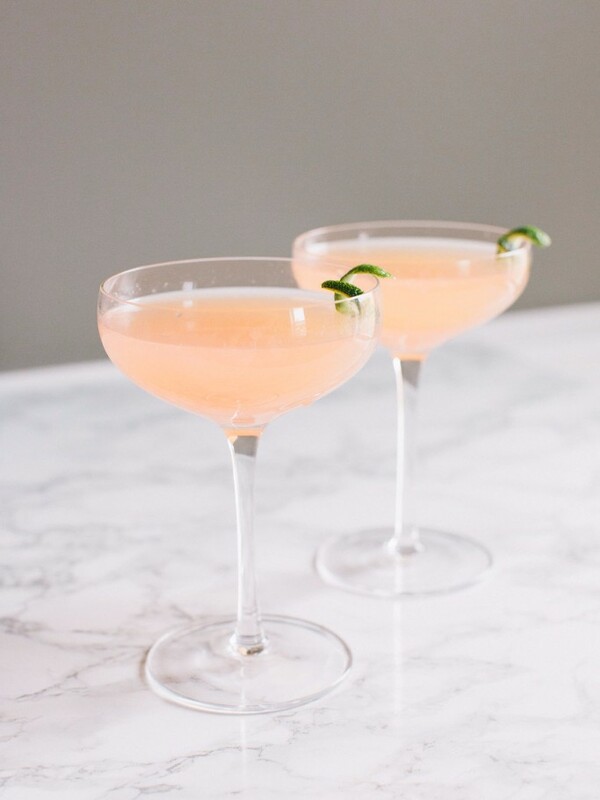 Perfect for when you want something special at home, these rum daiquiri's look fancy, but couldn't be simpler to make. @thefeedfeed.videos Click here to follow this account on Instagram. 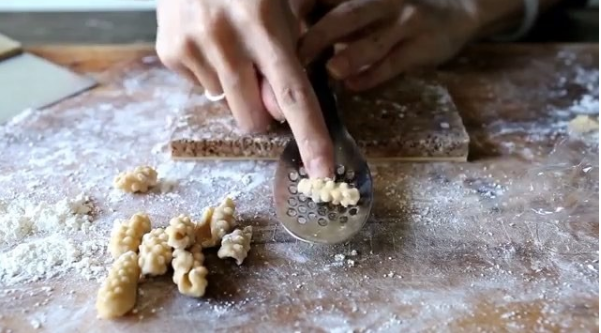 Learn how to make uniquely shaped pasta using kitchen tools you already have on hand. Click here to watch the video. And here for a the pasta recipe. Get more videos from our Website!